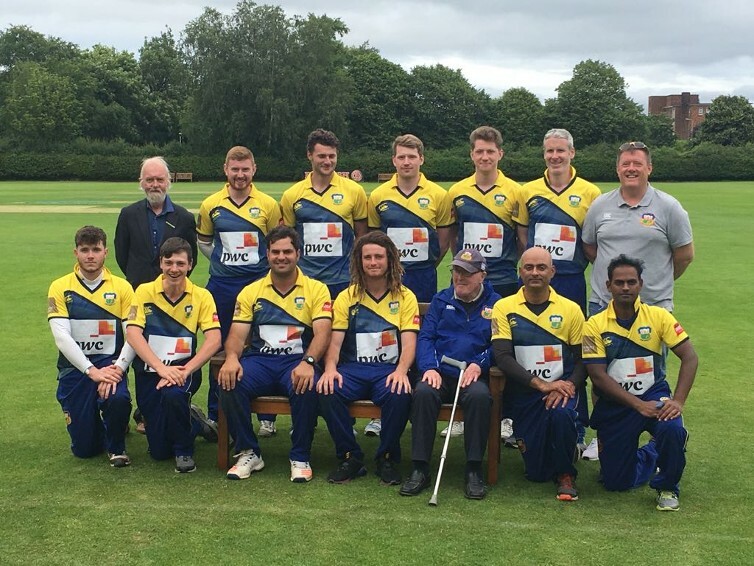 The Munster Senior and Junior T20 competitions came to an exciting conclusion over the weekend with some thrilling games and quality batting and bowling on display. The eventual winners both emerged from Cork City with Cork County retaining their Senior T20 crown while Cork Harlequins clinched the inaugural Junior T20 title in a thriller against Limerick. Big thanks to all host clubs, players and, in particular, the umpires who helped make it another successful competition. Special mention for the groundsmen at the Mardyke who helped prepare excellent conditions for both finales on Saturday and Sunday.